3rd edition. Includes Preface by Harriet Jevons. Appendix I and II. Bibliographies. Pleasure and Pain as Quantities. The first holder of the Drummond Chair at Oxford, Nassau William Senior was a detractor from orthodox Ricardianism and more in the the "Oxford-Dublin" tradition of supply-and-demand economics. 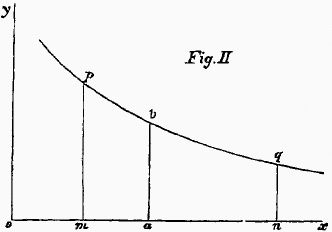 Specifically, Senior can be credited with the initiation in Great Britain of the utility-based demand and the cost of production-based supply scheme, thus an important predecessor of the Marginalist Revolution. John Stuart Mill took much effort to respond to Senior. 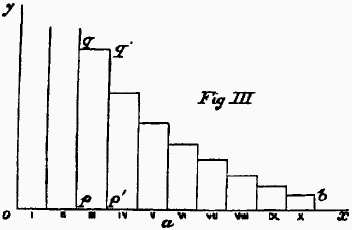 Senior also developed an "abstinence" theory of capital and interest (in his main 1836 treatise). An important opponent of Malthus's population doctrines, Senior was also one of the developers of the ill-fated "wages fund" doctrine. His methodological essays on the scope of political economy - his insistence on the deductive method and his arguments for the distinction between wealth and welfare - are also well-known. A proponent of laissez-faire, Senior was a active participant in Whig politics, being one of the commissioners responsible for the Poor Law Amendment Act of 1834. Senior was famously opposed to trade unions and against reductions in working hours (arguing that for enterprise, "the whole net profit is derived from the last hour."). Three Lectures on the Transmission of Precious Metals from Country to Country and the Mercantile Theory of Wealth, 1827. 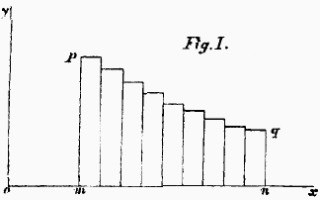 Three Lectures on the Rate of Wages, 1830. On the Cost of Obtaining Money and on some effects of private and government paper money, 1830. Letter on a Legal Provision for the Irish Poor. 1831. 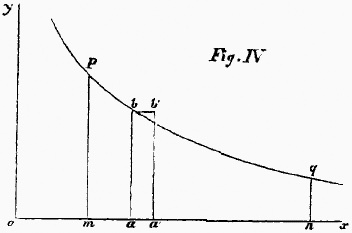 An Outline of the Science of Political Economy, 1836. Statement of the Provision for the Poor in America and Europe. 1835.
Letters on the Factory Act, 1837. Three Lectures on the Value of Money 1840. Lecture on the Production of Wealth, 1847. Four Introductory Lectures on Political Economy, 1852. Historical and Philosophical Essays, 1865.